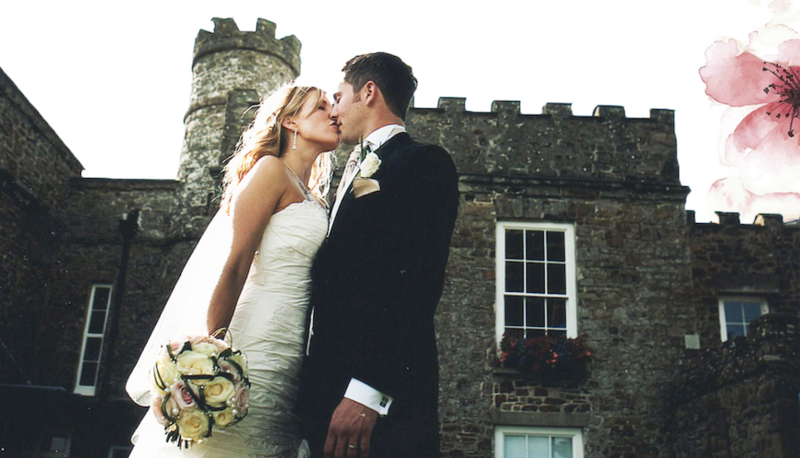 Centrally located in the heart of Cornwall this show brings you up to 60 inspirational wedding services covering every aspect of the requirements needed to help couples make the right informed choices for their special day. Highly recommended by couples and exhibitors as offering the finest choices of services in a relaxed and welcoming atmosphere. Full of the best local exhibitors who will be offering discounts and offers. Look around this stunning venue, see what their wedding package offers get free cake and sweet samples, have your picture taken in the photo booths, sit in some of the exhibiting cars and be inspired. Each bride will get a wedding magazine bag. Entry is free and free parking is available. Overlooking Truro Cathedral and with a fully clear span marquee provided by Absolute Canvas, this Ultimate Wedding Marquee Show is the first of its kind in the county and not to be missed. Free admission. 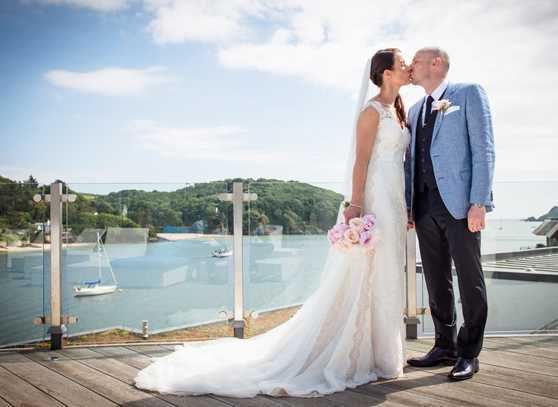 Be inspired by some of the south west’s best wedding suppliers who will be on hand to offer friendly, specialist advice on everything to make your big day special. 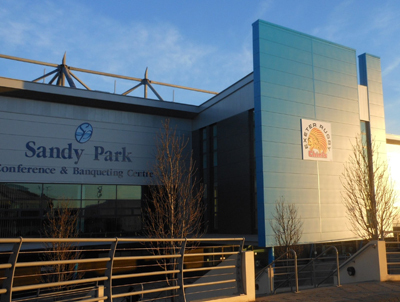 For couples still on the lookout for venue inspiration, Sandy Park’s Chiefs Suite will be decorated to provide some ideas for a civil ceremony and wedding breakfast. 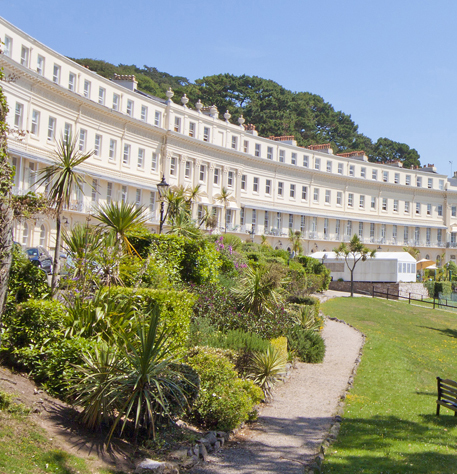 Enjoy a glass of bubbly and tour this spectacular venue. Free entry with complimentary Buck’sFizz and delicious canapes. Full of the best local exhibitors who will be offering discounts and offers. Look around this stunning venue, see what their wedding package offers get free cake and sweet samples, have your picture taken in the photo booths, sit in some of the exhibiting cars and be inspired. Each bride will get a wedding magazine bag. Entry is free RSVP ticket at www.chicelite.eventbrite.co.uk Free parking is available. Pop in for a complimntary Prosecco and the chance to view this unique waterside venue. 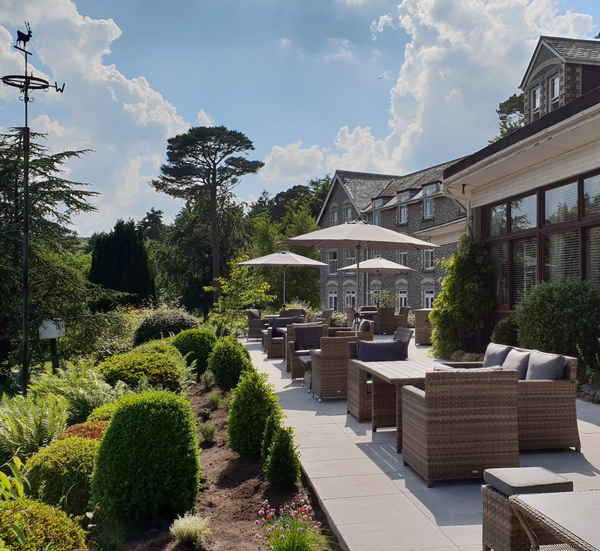 Enjoy a complimentary glass of fizz and some delectable bites while you meet meet a hand-picked selection of local suppliers. 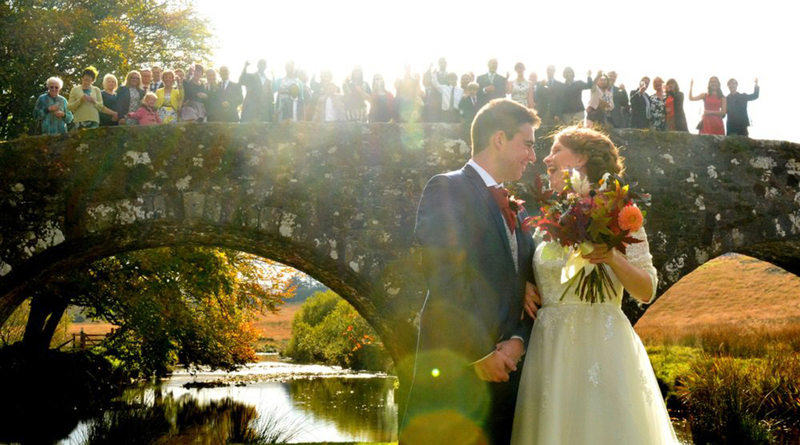 Wedding co-ordinators, Sophie and Kate, will be on hand to make your wedding dreams come true! Entrance is free – just go along. 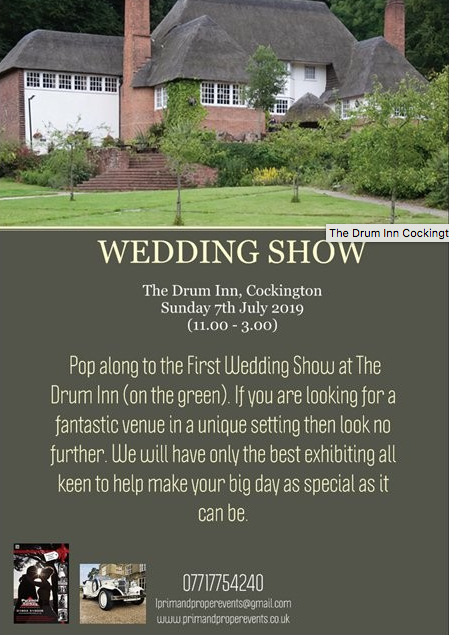 If you are looking for a fantastic venue in a unique setting, you must see the Drum Inn on the green in the midst of Cockington village. A bevy of specialist exhibitors will also be showcasing the very latest in wedding trends. 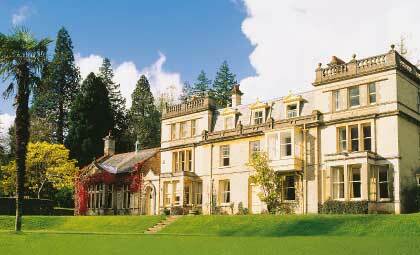 Visit this idyllic setting in 90 acres of grounds and gardens on the southern slopes of Dartmoor National Park. Explore the exclusive use venue and see it dressed for a wedding. Free entry, tickets essential. 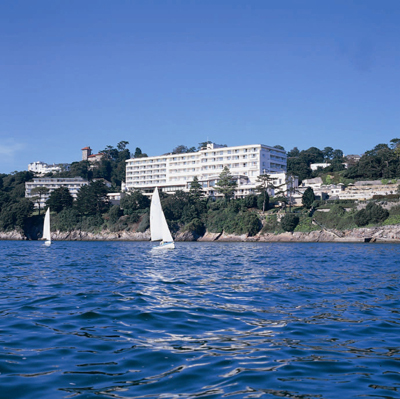 Up to 40 premier local suppliers offering inspiration for the perfect wedding in this historic hotel with spectacular views across the English Riveria. Whether it’s the perfect dress, flowers, suit or entertainment for your guests you can find it all here and it’s free entry with a free welcome drink. Bridal catwalk shows at 12noon and 2pm and a free goody bag for the first 75 brides/grooms through the door. Spread over two big rooms with around 55 exhibitors, plus the corridors, reception area and the outside area which showcases the cars and mobile bars etc. 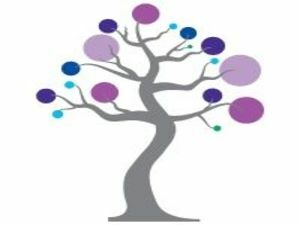 The venue is within easy access of main roads, has free parking, disabled access and a cafe service for lunches and drinks. 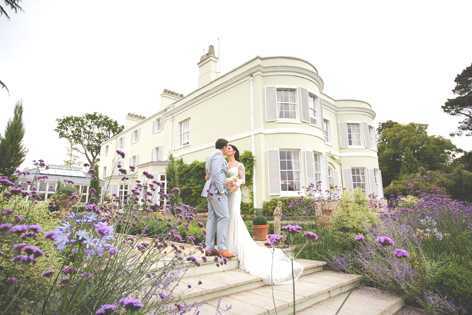 Pop along to the Dainton Park Golf Club Wedding Fayre and find it full of amazing, contemporary and award winning exhibitors from the South West, all keen to help make your big day perfect. Live music by Little Waves and Terrie-May McNulty plus dancing by Pyramid Studio. The first 50 brides will receive a goody bag and a glass of Prosecco. Free entry. 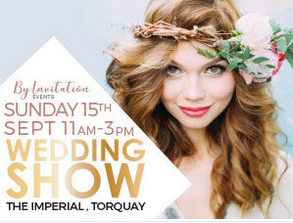 Plymouth’s biggest and best wedding show, with up to 100 exhibitors: cakes, flowers, photographers, hair & beauty, transport, mother of the bride outfits, menswear, bridesmaids ,casino table, photo booth and much more. Two stunning catwalk shows, live entertainment, complimentary bubbly, and a gift bag for every bride. Entry £3 in advance or £5 on the door. Stricly not to be missed! 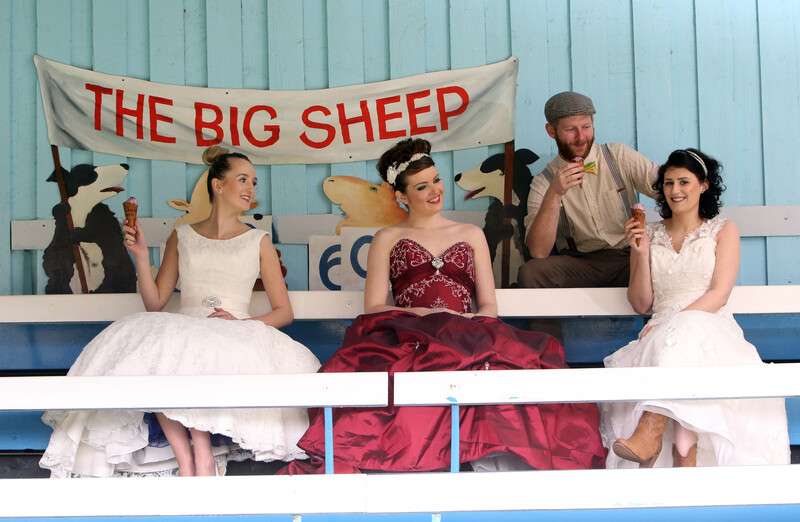 Meet the finest wedding exhibitors Devon and Cornwall have to offer at the annual North Devon Wedding Fair and Show set in the Big Sheep EWE2 Arena. Meet 70+ wedding experts, see the pop-up hair & beauty parlour, listen to live music and watch gorgeous product demonstrations. Free entry to brides and grooms, plus amazing giveaways and free goody bag for the first 100 brides to pre-register online using the link. See the venue dressed for a wedding and meet tried and trusted suppliers of everything you could possibly need! Beauty boudoir and roaming catwalk, music and entertainment, goody bags and giveaways, plus win luxury prizes in the free prize draw. Tawstock Court is a unique 18th century Georgian manor house set in the heart of North Devon and, having been given a new lease of life, is now ready to welcome you this Autumn! Admire this beautiful venue, kick start your wedding planning and be inspired to add your finishing touches. 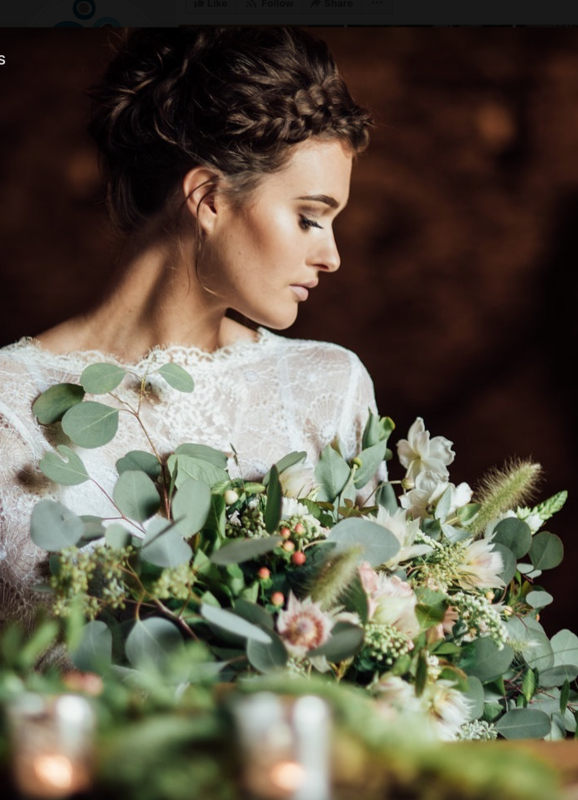 Meet over 50 wedding industry creatives: from flower crowns to feather headdresses, tipis and bars, glamping to street food, laid back luxe to festival fire …. this cool & quirky Wedding Festival will inspire & delight! Entry £2 (children free). Over 40 exhibitors from flowers, accessories, hair, music plus lots more, ready to make your big day perfect! Quality goody bags for the first 50 brides filled with discounts and vouchers, plus a free glass of Prosecco for each bride compliments of the lovely ladies at Trailer Maid. 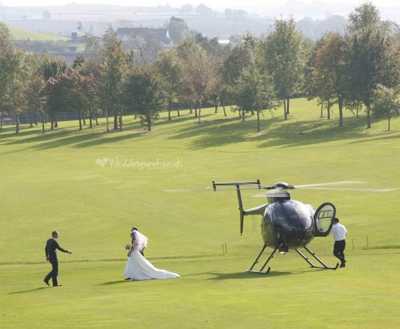 A selection of wedding cars for your grand arrival, plus awecome prizes to be won on the day. A spectacular weekend of wedding planning, showcasing over 120 wedding supliers under one roof. there will be opportunities to enjoy live entertainment and bridal catwalk shows. There will be a chance to relax as well in various bars and coffee outlets, as well as food on site. Free entry. The big Cornwall wedding fayre with up to 40 exhibitors in one large hall with a car show outside and reception area with a cafe. Heartlands also runs tours of the wedding venue.